(glove fits on the RIGHT hand). 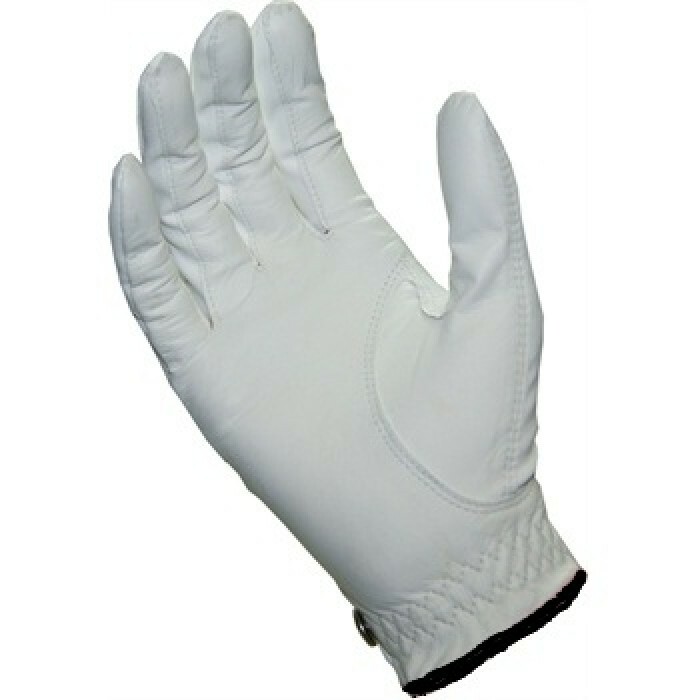 The TALON glove is made from Premium Imported "stay-soft" Cabretta leather. Don't forget to select your glove size. When in doubt select Large.